Website | Map | P: 705-436-3740 Ext. 4306. 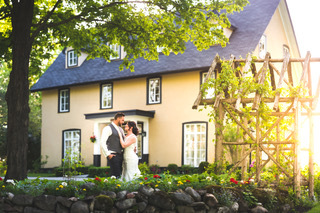 A Unique Banquet Hall in Innisfil. available for rental during the week on a hourly basis for programs. Facilities are wheelchair accessible and air-conditioned. such as trade shows, dances, concerts and car shows. large groups in our reception hall or outdoors in our courtyard and pavilion. accommodate your needs. Meetings, weddings, Buck and Does, etc. seating room for 100 people comfortably max 120. P: 705~456~4711 , 705~436~3740 Ext. 4306. This rustic hall is for the enjoyment of all residents and is available for rent. line water system, kitchen facilities and a small stage to satisfy most needs. small events, big events. See our website for details on our Italian food. to you. 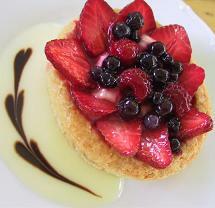 Our dessert menu is imported from Italy including real gelato. LLBO. We also have a chocolate fountain. 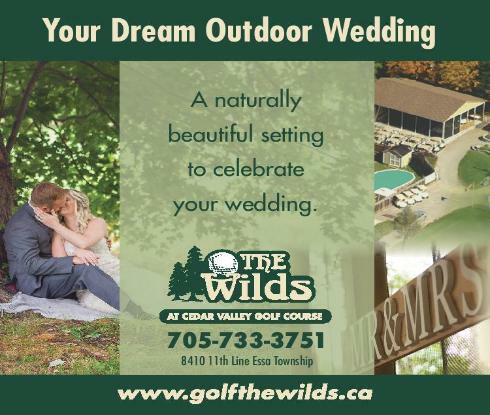 Website | Map | P: 705-458-9565.
the venue is one of the most important considerations. banquet, party, reception or other function. convention, conference or corporate event. 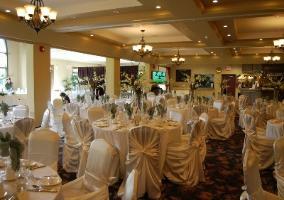 to rent, that will be perfect for your function. including Community Centres, Legion and Church Halls. phone numbers, e-mail addresses and website links. should use Paul's Halls Banquet Hall Directory. event-related goods and services you need.